Depending on your account plan, LobbyGov allows you to create multiple users (called subusers). A subuser is someone who can access all or certain parts of your account with their own username and password. Giving someone like this their own username and password keeps your own login information secure and allows them to set their own preferences. You have an assistant or coordinator who you want to have full "Super User" access to all of your account. You have a billing person in your organization who only needs access to the billing and payment portions of the account. You have a client who you only want to give access to certain bill tracking information. You have a policy analyst or other staff member in your organization who uses the LobbyGov system to track bills in their subject area. After you've logged in to your account, click Account Settings on the lefthand menu. A submenu will appear. Click "Subusers & Sharing". When the page loads, look for and click the teal "+ Invite New User" button. A window will appear asking you to provide the new user's email address. You'll also be asked to select the user type. For the user type, select "Super User" if you want to give the user full unfettered access to your account. If you're not creating a super user, you can select "Billing" if you want the user to have access to the account billing information and "Regular User" if you want to give the user access to certain features and tracking lists. If creating a "Super User," just click the "Send Invitation" button. Then LobbyGov will send an email to that user inviting them to create their own username and password. After they do that, they'll have full access. If you're creating a "Regular User," you'll see a bunch of different options appear after you click that checkbox. These options let you select which features you want the user to have access to as well as which folders and tracking lists you want them to have access to. Typically you'll want a subuser to be able to "Generate Reports," have access to "Manage Report Scheduling," "Manage Distribution Lists," and "Statutes and Keywords." Select whichever features you want, however. Typically you'll want to give a subuser full access to certain folders/clients. If that's the case, just check the "Full Access" checkbox next to each folder/client that they should have access to. If you only want to give the user view access, which means they can't make any changes, just check the View box. When you're all done selecting access permissions, click the "Send Invitation" button. That'll send the user an email asking them to create their own username and password. That's all there is to it! You can always make changes to the subuser's permissions or delete a subuser entirely by coming back to this Subusers & Sharing page anytime. 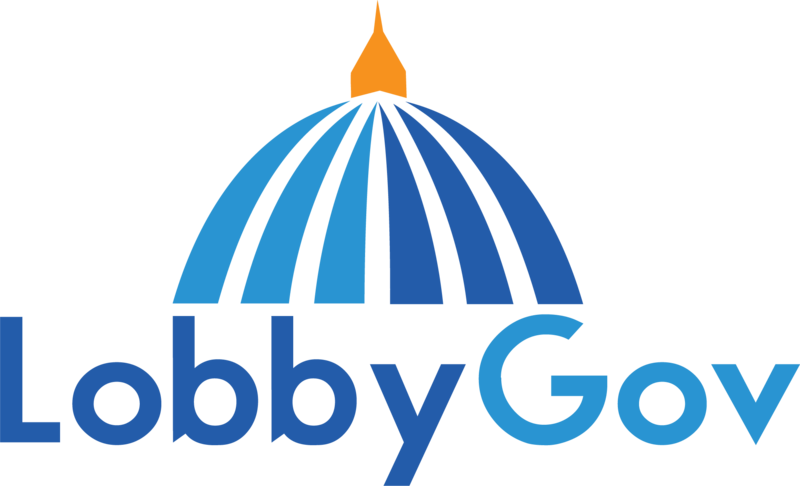 If you have further questions or trouble, please email support@lobbygov.com.